Horses, Pigs, Chickens, Dogs plus much more! 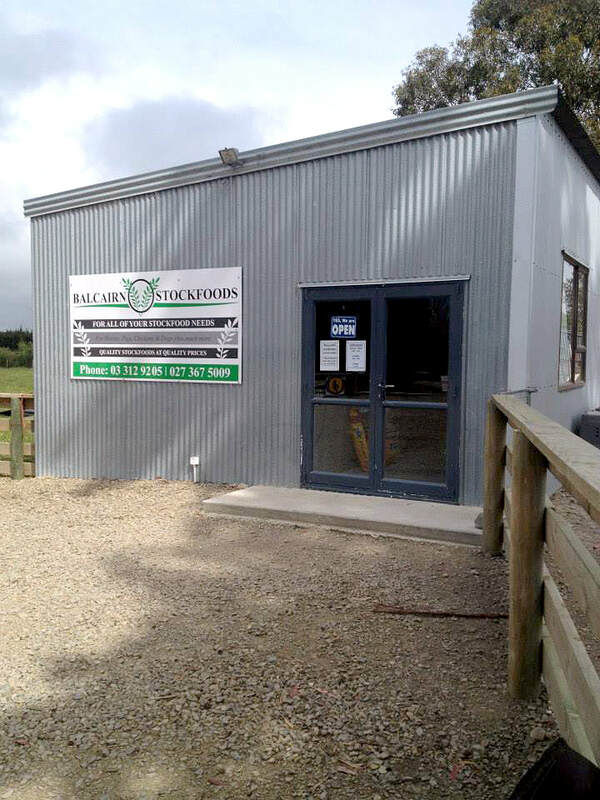 Balcairn Stockfoods supply livestock feed and equipment to a range of customers from backyard and lifestyle blocks to large stations and commercial operators. After farming pigs and beef for 30 years Kevin Gardner decided on a lifestyle change. With some existing plant and equipment he invested in the necessary machinery to be able to make a good range of products to suit most livestock sectors. "The idea came about when people turned up on our farm for feed and I found that I enjoyed the one on one contact. We aim to source our high quality raw materials and finished products locally." Balcairn Stockfood's goal is to supply quality products at a fair price with the best possible service. Available in 300g and 1Kg, NO-Mite is an effective and safe method of eradicating Red Mite in all avian housing situations. For more information please click below to read our NO-Mite information flyer.